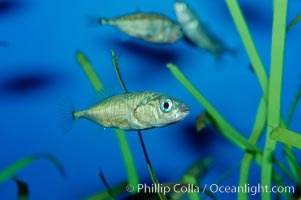 The three-spined stickleback is found in freshwater, brackish and marine waters. Three-spined stickleback, Gasterosteus aculeatus Photo. 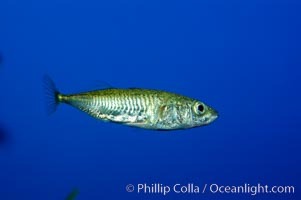 The three-spined stickleback is found in freshwater, brackish and marine waters. 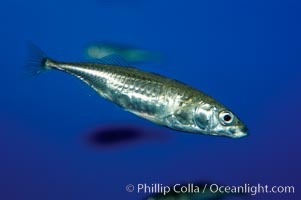 Three-spined stickleback, Gasterosteus aculeatus Picture. The three-spined stickleback is found in freshwater, brackish and marine waters. 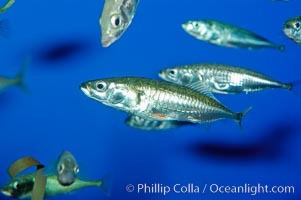 Stock Photography of Three-spined stickleback, Gasterosteus aculeatus. The three-spined stickleback is found in freshwater, brackish and marine waters. 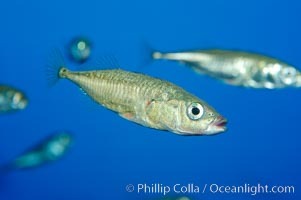 Photograph of Three-spined stickleback, Gasterosteus aculeatus. The three-spined stickleback is found in freshwater, brackish and marine waters. Three-spined stickleback, Gasterosteus aculeatus Photos.